Established in the year 2016, at Jammu, we, “Satpar Infotech Pvt Ltd,” is known as the foremost and reputed Internet Service Provider in the state. We can proudly say that we are the First Startup from J&K recognized by Govt of India. JKonnekt Internet service network spread across Jammu, Kathua, Bari- Brahmann and Samba. And is constantly expanding to cover more and more areas. 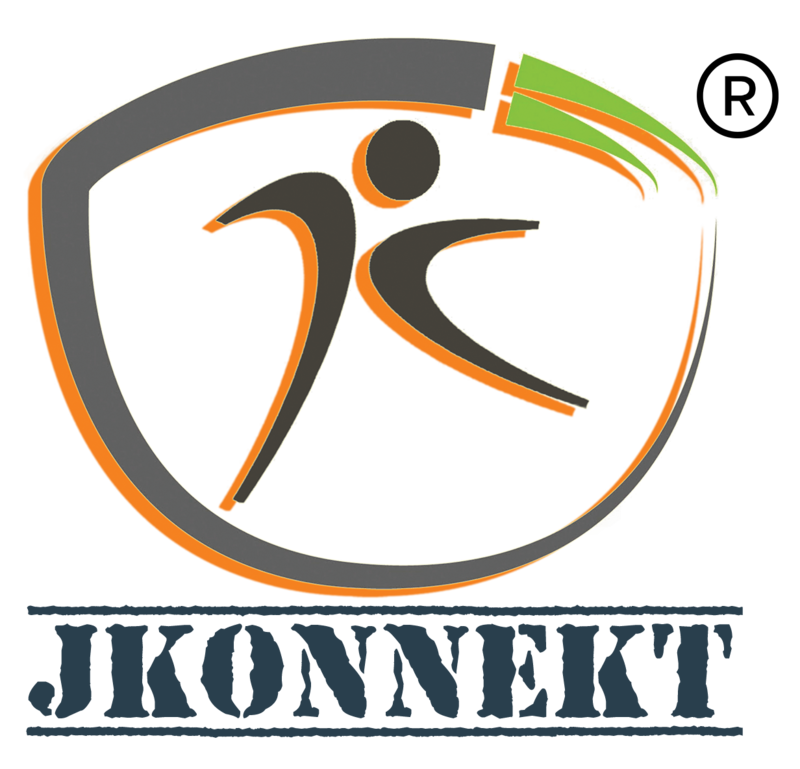 JKonnekt® offers a complete range of connectivity & system integration solutions/services such as High Speed Internet, Bandwidth on Demand.